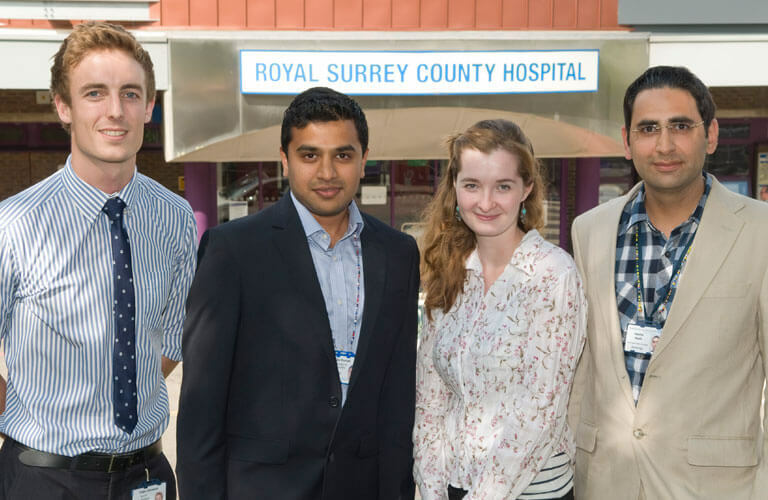 Over the last 15 years, Hashir has developed and managed several NHS tinnitus and hyperacusis services in London and Surrey. He has written over 30 scientific papers in the field of Audiology. 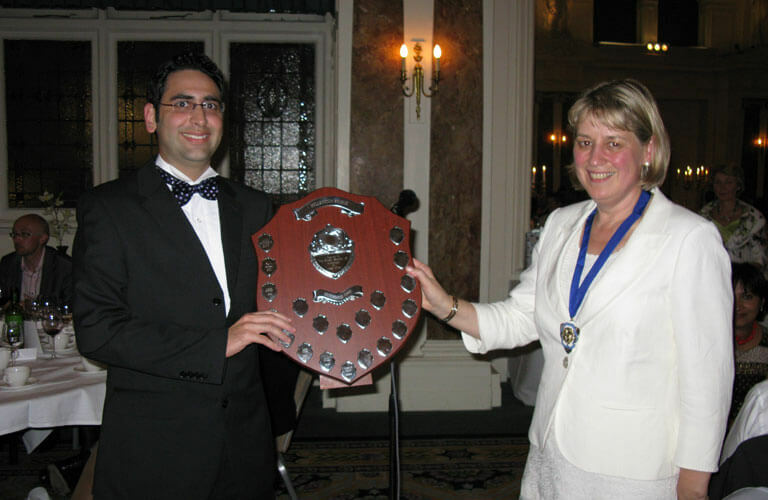 In 2009 he was awarded the Joss Millar Shield from the British Society of Audiology. Hashir is an Associate Editor for the International Journal of Audiology, guest Editor of Noise & Health, and reviewer for The Laryngoscope, Psychosomatic Journal, BMJ, and The New England Journal of Medicine. 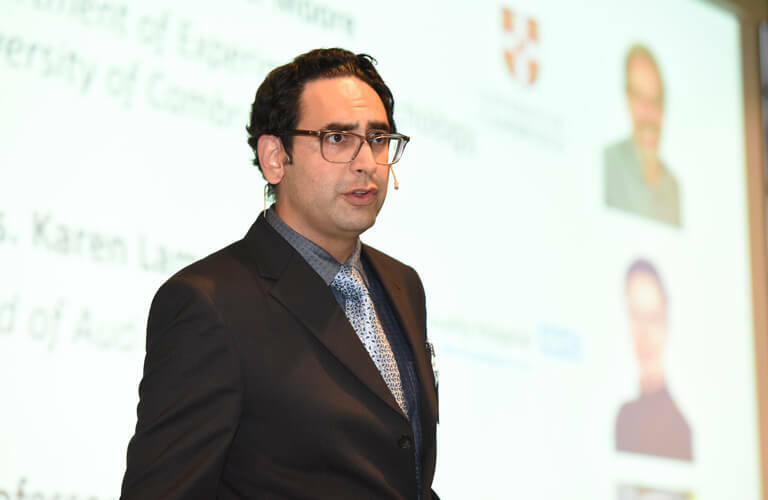 Hashir is the course director for the tinnitus and hyperacusis therapy master classes at Guildford (UK), Zurich (Switzerland), Amsterdam (Netherlands), and Copenhagen (Denmark). He recently organised a highly regarded specialist training course for audiologists, otolaryngologists, psychiatrists and psychologists in Melbourne (Australia) on tinnitus and hyperacusis rehabilitation. 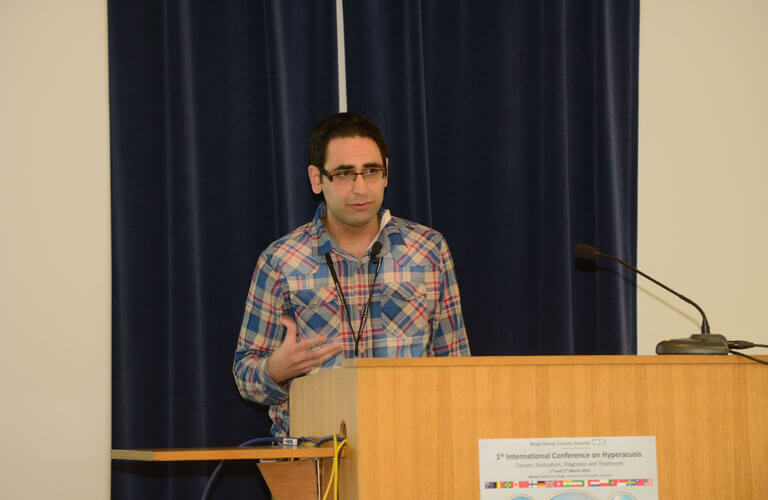 Hashir is the organiser of the International Conference on Hyperacusis: The relationship of Hyperacusis with Noise Sensitivity, Tinnitus, Hearing Loss and Misophonia. Hyperacusis conference is suitable for professionals as well as patients. In order to receive updates on Hashir’s work, new research findings and training opportunities follow @HashirAazh on Twitter and Hashir Aazh on LinkedIn. The definition of hyperacusis which was proposed by Hashir and his colleagues and published in the International Journal of Audiology (2016) has been used by the NHS choices and the British Academy of Audiology. This definition was ground-breaking as it made it clear that hyperacusis is only present when intolerance to sound causes significant distress and impairment in the individual’s life. Being sensitive to certain sounds without developing significant distress doesn’t classify as hyperacusis hence there is no need for any treatment for such cases. 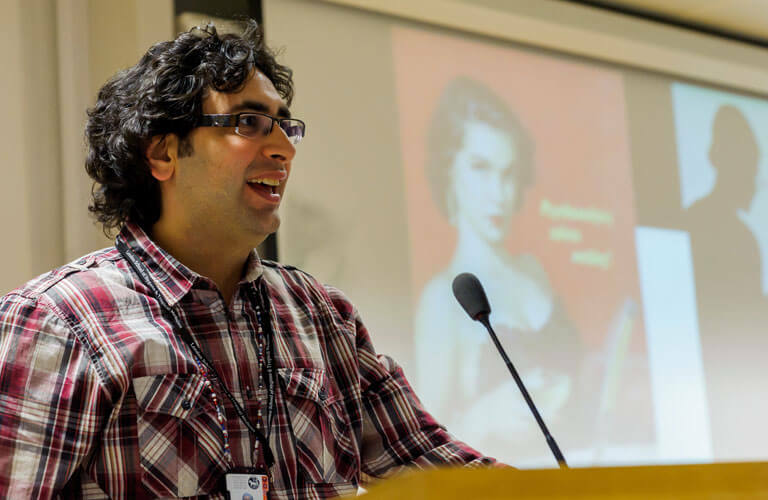 Hashir’s research in the field of audiology has influenced the British guidelines for hearing assessment, aural rehabilitation, and Forensic Neuropsychology. Over 200 professionals (audiologists, hearing aid dispensers, physicists, psychologists, ENT, psychiatrists, and hearing therapists) have been trained by Hashir in his Tinnitus and Hyperacusis Masterclass worldwide. 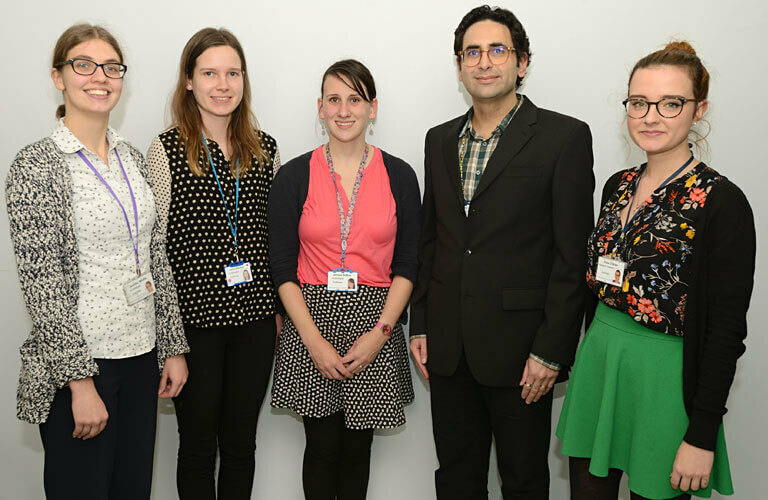 Hashir is the Audiology champion for research in Surrey, Sussex and Kent Clinical Research Network, National Institute of Health Research (NIHR).